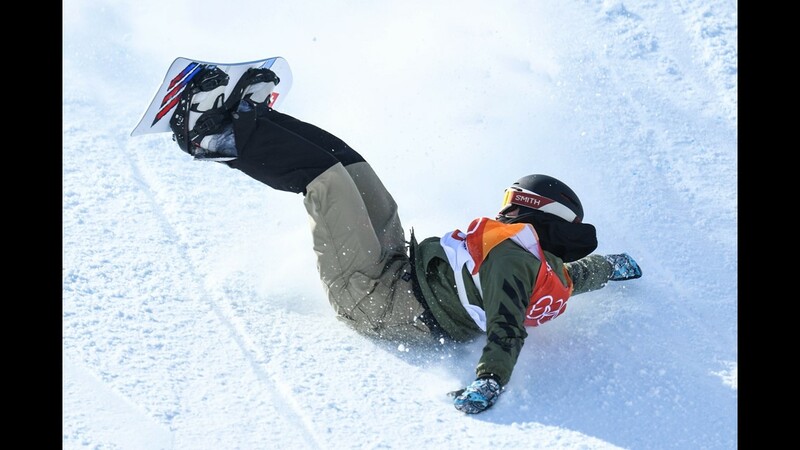 Chloe Kim and Shaun White landed all of their tricks while the skiers all came tumbling down. I'm not going to lie, if there were a night to sleep through the Olympics, last night was the night. Don't get me wrong, the snowboarding was incredible. Chloe Kim and Shaun White were enough excitement for one night. But once the men's alpine skiing came on, I found myself scrolling through Chloe Kim's Twitter Feed laughing at her various food Tweets. After all, she's America's latest gold medal winner. Nevertheless, the games went on, and they were filled with scary crashes and some controversy caused by the IOC. 1) Put Chloe Kim on the Wheaties Box! Chloe Kim lived up to all of the hype. 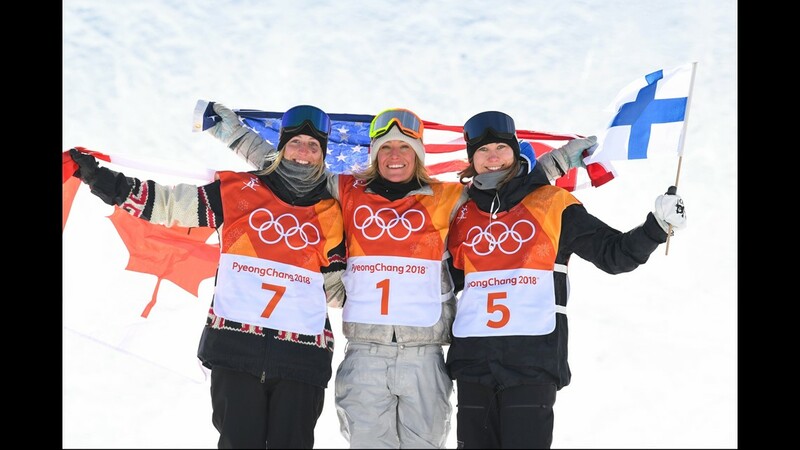 Her first run was good enough to win the gold medal in the women's halfpipe, but Kim then did a "victory lap" and bumped her score up to 98.25. 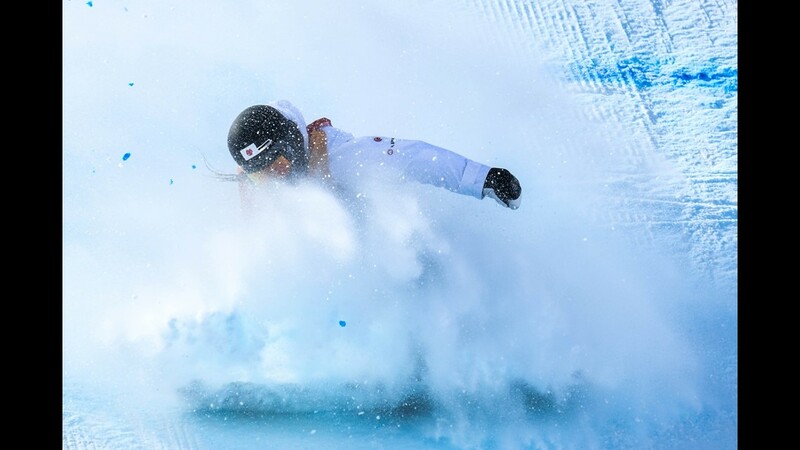 Kim became the youngest female to win an Olympic gold medal on snow. What was they key to success? Maybe it was the live tweeting. Maybe it was the homemade sign her dad made. Or the text her dad sent her right before the competition. Whatever it was, Kim's now one of America's favorite Olympians. 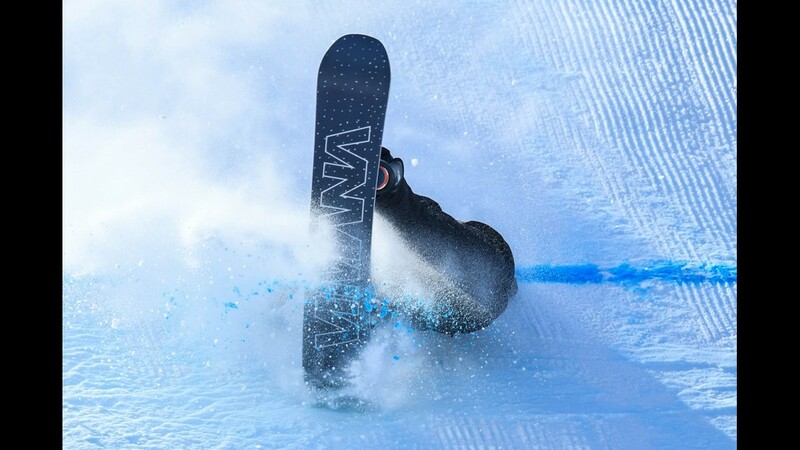 Shaun White made his much anticipated debut in PyeongChang. 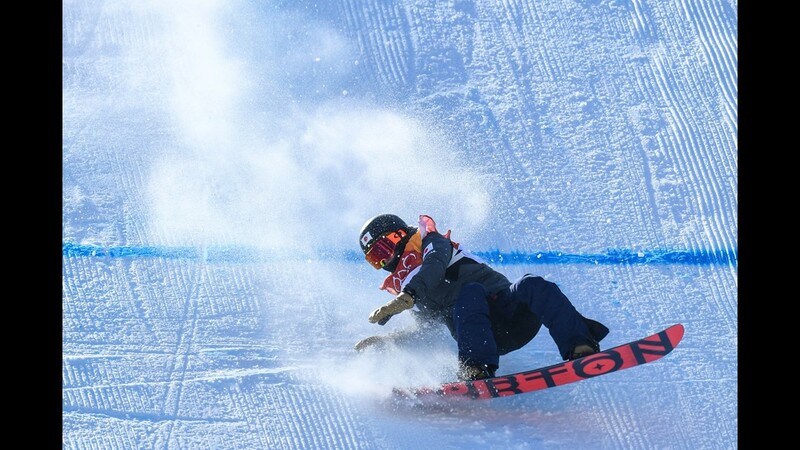 He's looking for redemption after missing the podium in Sochi. 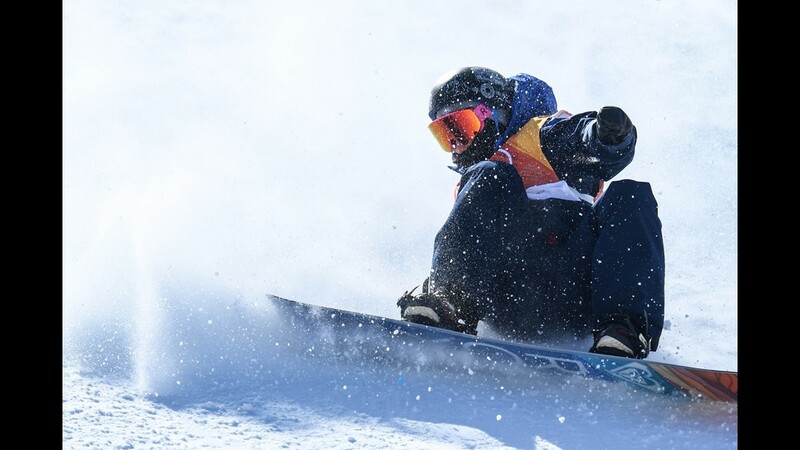 Australian snowboarder Scotty Jenkins took first place briefly before White's final run. Jenkins did back-to-back 1260s during his run. White did them too, but his were bigger and better. And the judges rewarded him with a score of 98.50. What do we have in store for the final? White gave us all a little preview. 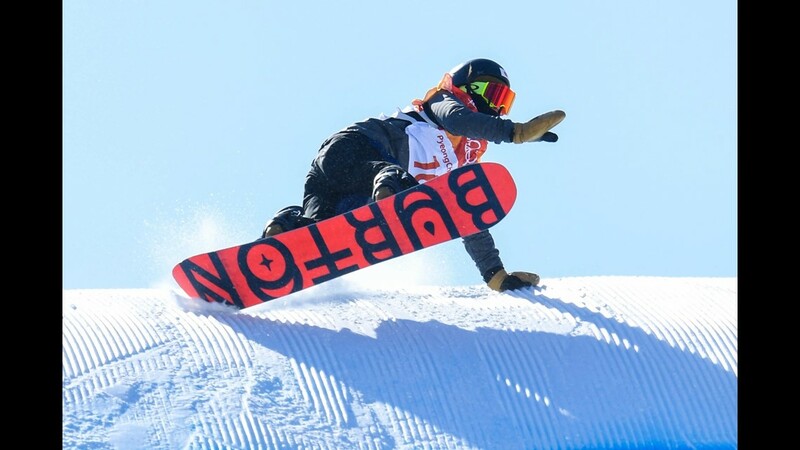 Kelly Clark is a legend in women's snowboarding. 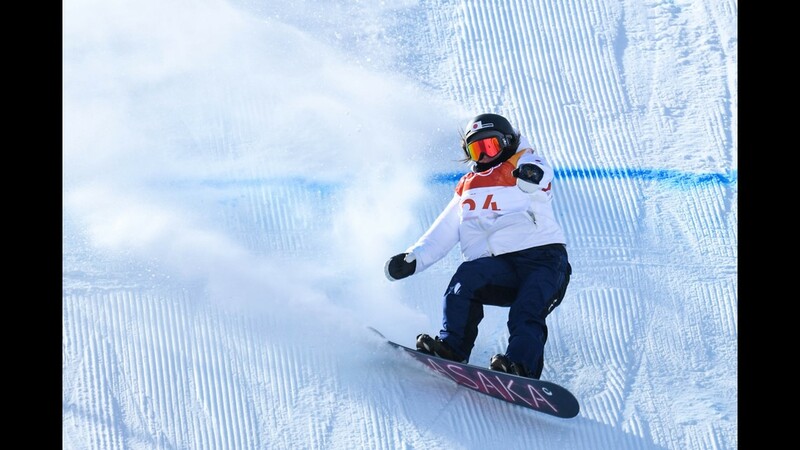 She successfully executed a 1080 in her third run during the gold medal final, but she received a surprisingly low score. 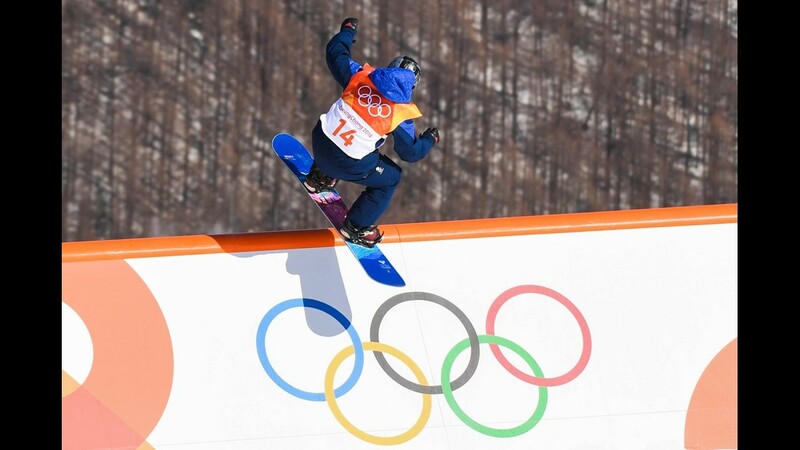 Clark, in what could have been her final Olympic run, missed the podium by 2.25 points and finished fourth. 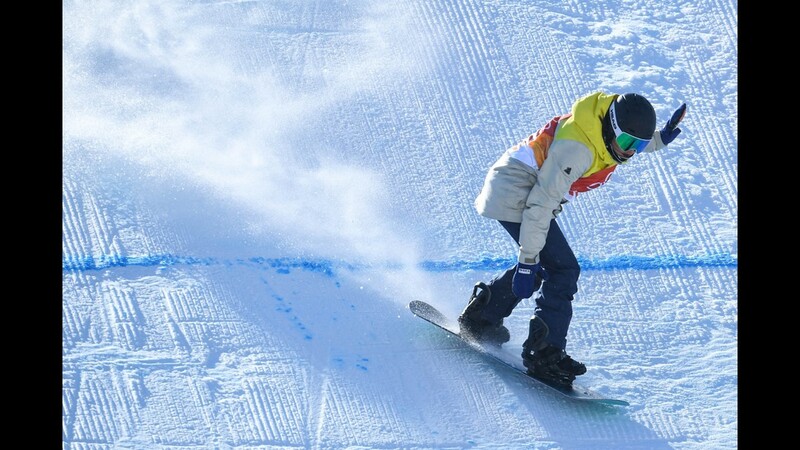 China's Liu Jiayu was awarded the silver, and American Arielle Gold earned the bronze. Former snowboarder Todd Richards had this to say about the scoring: Click here. There were some scary crashes on Monday. The alpine skiers had trouble staying in control. 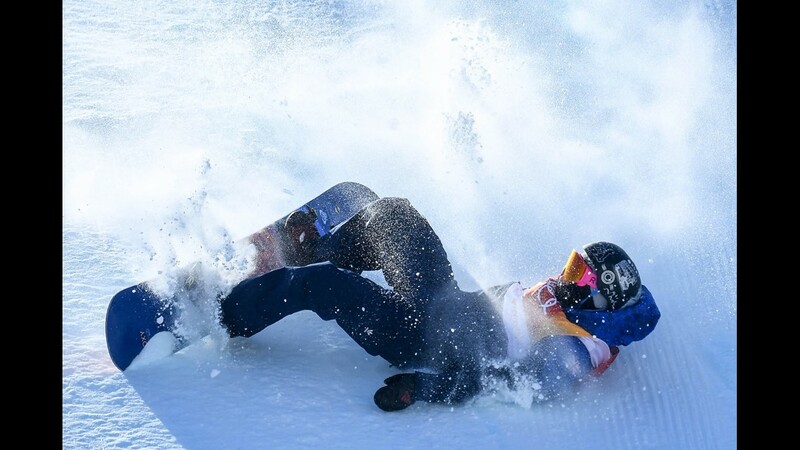 One skier crashed into the fence, and it caused a 17-minute delay. Another crashed and took out a camera guy and official. Everyone was okay, but it's a reminder how scary these sports can be. Watch some of them here. The International Olympic Committee has now changed their minds after telling U.S. women's goalie Nicole Hensley that the image of the Statue of Liberty on her mask may be in violation of its policy against political symbols, according to USA Today. There can't be lyrics from national anthems, motivational words, public/political messaging or slogans related to national identity on their uniforms. The issue seemed strange, considering the Olympics includes large celebrations with flags and the national anthem. Watch that game live here.